Hi! Today I am sharing my third card of the month for CASE Study . The inspirational card that CS selected, is one of my favorite cards I have ever made 🙂 So, today I am also sharing the sketch, and you will find it at the end of this post. This card has an embossed background, and the focal point is a HA digi-butterfly that I colored using Copics. The sentiment and pearls complemented the card. The second challenge is over, and the winners were announced yesterday!!! So please visit CASE Study to find out who were the lucky ones, look for more inspiration, details about the prize and rules for the third challenge. This entry was posted in Cards and tagged Hero Arts. Bookmark the permalink. Thank you very much for your inspiration. 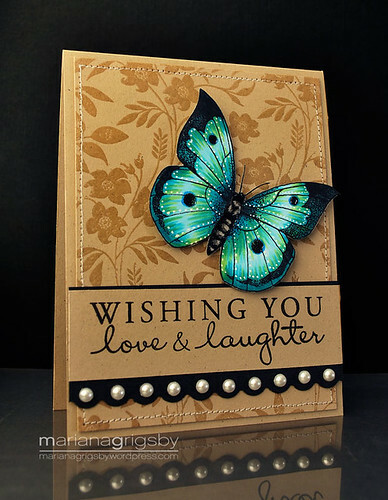 Really love the beautiful butterfly on your card. Oh my goodness, BOTH of these cards are so stunning and amazing, Mariana!! I must try that distress ink technique!! love this beautiful design. both cards are gorgeous. the background colors on the second card is out of this world. love it!! I love all of you creations but that first card is nothing short of amazing. Wow…your first card is absolutely amazing!! Love love love it! You are very talented!! A masterpiece! WOW! This is one STUNNING card! Just beautiful! 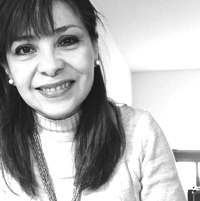 Felicidades!! tus tarjetas estan SUPER bellas. I love both of these cards, Mariana! I remember when I first saw your original card months ago, and I was so inspired! I always love your cards. Great job with the new one too! So pretty! Both of these cards are really beautiful. You’ve inspired me to create a background similar to the second card for a friend’s birthday!!! Thanks!!! both of these are absolutely stunning. Ooooh How beautiful Mariana, love both of your cards, you are so talented and so inspiring, thank you for sharing all your wonderful talents. Love both cards! You are so amazing! Everything you create is truly a masterpiece! Mariana, these two cards are AMAZING!!! I love each one and the technique that you used!!!! Had to stop by and say how absolutely GORGEOUS that butterfly is on the first card. The colors are brilliant and totally pop against the black. The neutral base gives the butterfly even more focus. A great balance of vibrant color and calming neutral! Y’know I squealed with delight when Chupa shared this beautiful card with us (the CASE study DT)!!! I absolutely adore it, you made my jaw hit the keyboard! I also love your own take on it too second time around. 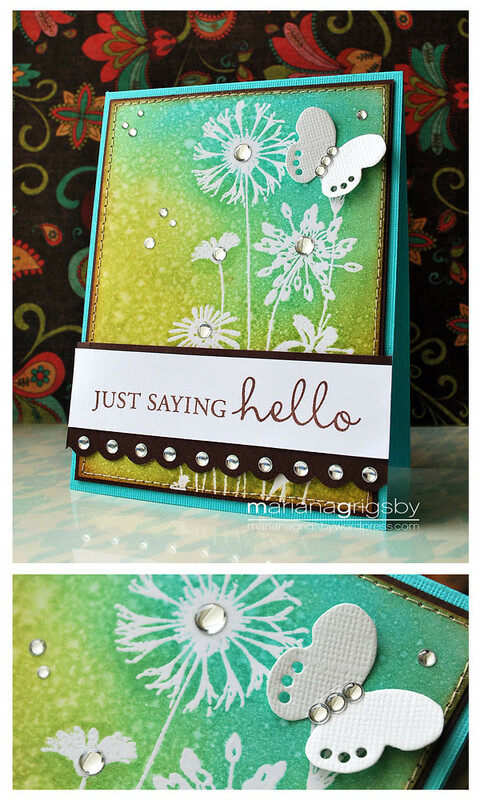 Both cards are very beautiful – heard about your blog site from Jennifer McGuire’s blog. Thank you for the inspiration – I just purchased a big set of 72 copic markers this weekend and can hardly wait to give this a try!